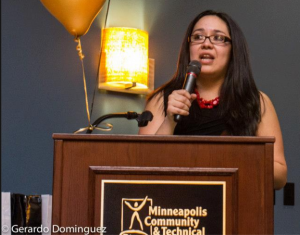 Emilia Gonzalez Avalos is Executive Director of NAVIGATE, a leadership development program for immigrant young adults in Minnesota. She is a Mexican immigrant. Born in Mexico City, raised in Irapuato, Gto. and Minnesota. She joined her father in Minnesota years after he left their town looking for better job opportunities and a better future for his family. Family separation, border consciousness and transnational economy shaped her life to become an immigration activist, feminist, & advocate for human rights. Kai M. Green is a writer, scholar, poet, filmmaker, abolitionist, feminist and whatever else it takes to make a new and more just world. 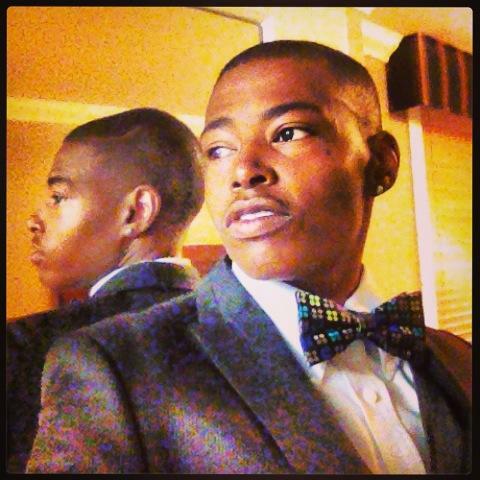 For the past six years, he lived in LAbuilding locally with Black LGBT communities. Through writing and organizing Kai has become a strong, visible voice in the Black Trans community and in the LGBT community generally. As a leader, teacher, and scholar, he is committed to raising consciousness around self-care, self-love, sexual health, emotional health, sexual and state violence, healthy masculinities, and Black feminism. He believes that writing and story telling are revolutionary acts. Kai is currently a Postdoctoral Fellow in Sexuality Studies and African American Studies at Northwestern University in Chicago. MK Nguyen is a Midway-Frogtown girl. 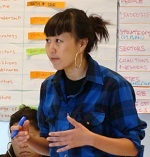 In 2005, she left home for San Francisco and New Orleans to incubate her skills in organizing for racial and economic justice. She owes a debt of education to the people she has worked with through the League of Young Voters (Twin Cities and San Francisco), Coleman Advocates for Children and Youth (San Francisco), VietUnity (Bay Area), Vietnamese American Young Leaders Association (New Orleans), New Orleans Organizer Roundtable. She returns home committed to using education as a tool for building wealth and health with the families at risk of being pushed/priced out of the Frogtown and Summit- University neighborhoods. She currently works in the Saint Paul Promise Neighborhood to increase parent and community participation in public decision-making spaces. She is an active member in the Victoria Theater Arts Initiative. Vietnamese American Organizers collective, Don’t Buy Miss Saigon Campaign. Deidre Whiteman has worked in education since 2003. Her experience has taught her a lot about herself as an individual and how to work with students from all different backgrounds. 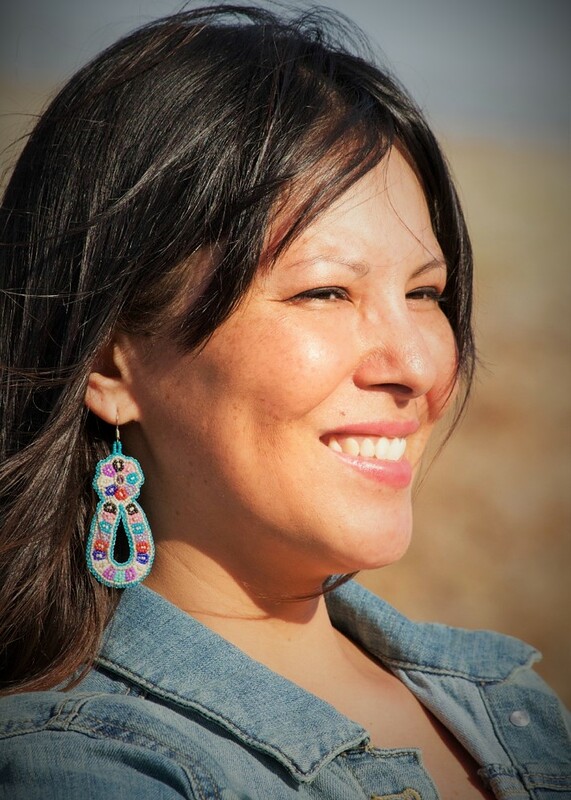 “If there is one thing I have learned from teaching is that everyone, from kindergarten to college, all desire to be respected and valued in the classroom.” Deidre’s passions are in language revitalization, community empowerment, and researching historical narratives that aren’t taught in the classroom. In her free time, Deidre loves to spend time with her three awesome daughters and play old school lacrosse.